Let us help you find the perfect size and shape to fit your home and create your dream bathroom or entertaining space. Come by our store to see our inventory of Sundance, Emerald, and Nordic spas. We also stock all the chemicals and accessories to keep your spa clean and healthy. 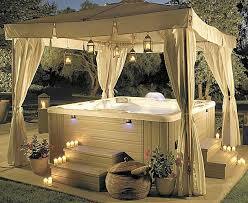 Our service sets us apart – In addition to providing quality spas, spa covers, spa parts, tubs and accessories. We also have experienced technicians on staff, ready to help.